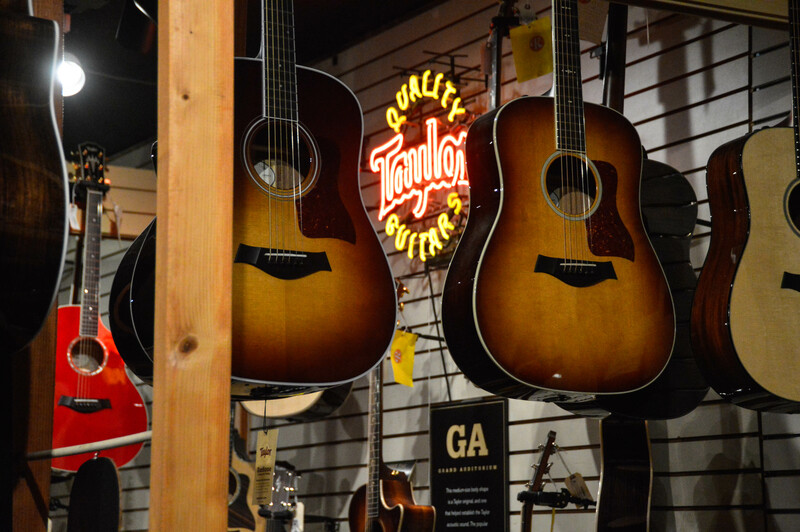 Guitar Showcase’s newly expanded Acoustic Guitar Department is now the largest in California, with a huge selection of the best brands in the industry: Taylor, Martin, Gibson, Fender, Guild, Breedlove, Bedell, Yamaha, Ovation, Takamine, Cordoba, Seagull, Ibanez and others. Hundreds of new instruments are on display, well as many used and vintage acoustics. The upper stairway area is surrounded by dozens of vintage acoustics that date from the 30s and 40s through the Rock ’n' Roll era. There is also an area dedicated to Bluegrass instruments, as well as glass-enclosed showcases for some extremely rare offerings. TV Show - "Makin' Music"
2006 saw the birth of Guitar Showcase's very own TV show called "Makin' Music". 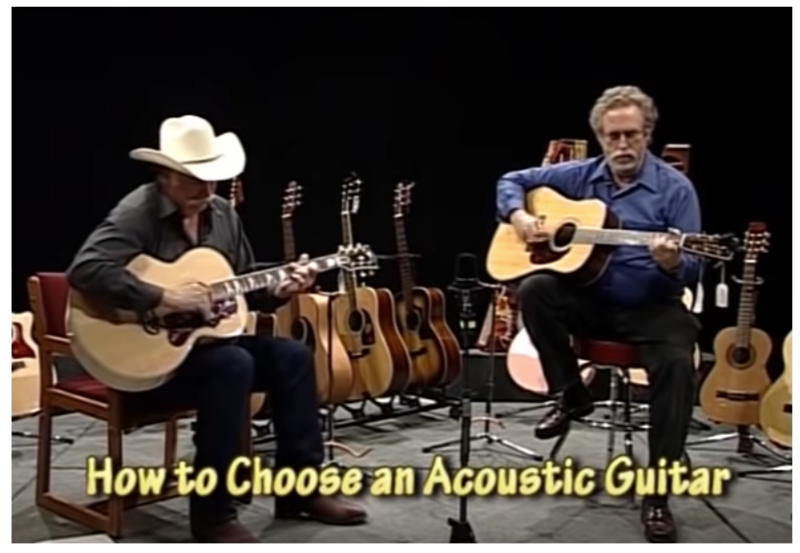 The show aired about 100 episodes, and focused on the music industry, covering guitar selection, local bands, and instrument design and manufacturing processes. Here's just a sample: take a look at our YouTube to see more! 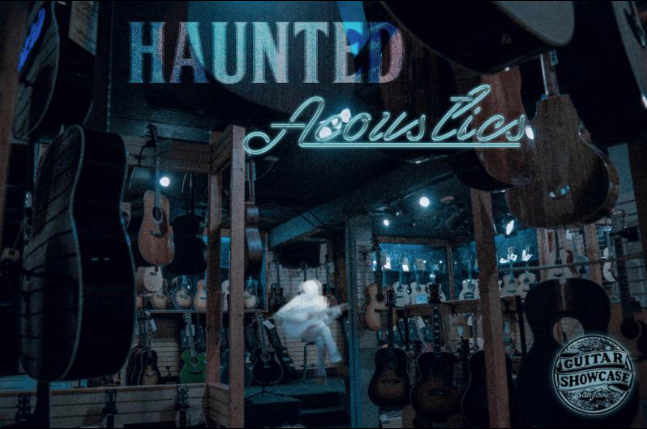 Showcase legend has it that a ghost roams the halls of Guitar Showcase: not only the shop, but our music institute and the former Swap Shop as well. In the early 2000s, a local paranormal investigator named David Lee came by and interviewed some of our staff about the ghost. About a year later, he published a book called "The Haunts of San Jose", where we were mentioned. You can purchase the book here.